Four-time Emmy Award-winning show about a serial killer who only targets other murderers. 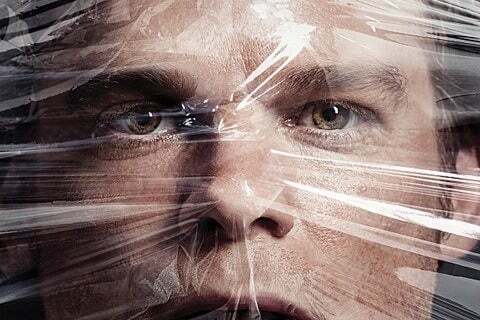 The show is based on the novel Darkly Dreaming Dexter by Jeff Lindsay. The show ran for eight seasons and aired a total of 95 episodes. The series won two Golden Globe Awards during its run.